As one of Australia’s leading one-stop-shops for lifting equipment hire, we don’t only offer crane hire, hoist hire, crane deck hire – we also specialise in ancillary gear, to stock your site with all of the lifting equipment essentials for any construction project. 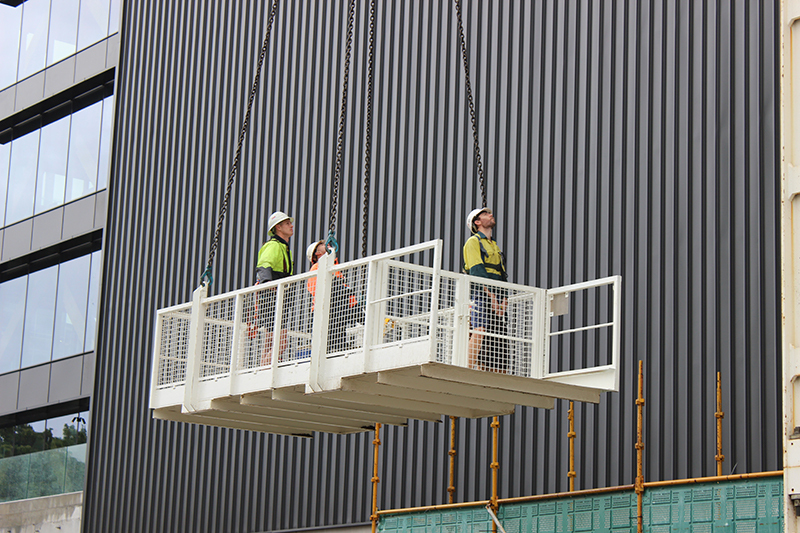 All of our crane accessories are designed and manufactured to Australian Standards. We guarantee our items are user-friendly and tough enough to withstand building site demands. And because all of our products have been rigorously tested, you get only the safest, most reliable and suitable ancillary equipment for your project. Need something unique? We can design and manufacture specialist items to your unique requirements. Our engineering department has a track record for customising cranes, hoists and lifting equipment for a variety of clients and sites. Nothing is outside our reach.